Tonight’s matchup between Chattanooga FC and Greenville FC is going to be one to remember. It has all the makings of a great match: talented players, exciting soccer, passionate supporters, and major playoff implications. The Southeast Conference has been incredibly competitive this season and playoff positions are still in play. Greenville FC COO Richard Carrizales II agreed. Greenville’s first season in the NPSL has been a very memorable one. While Greenville has experienced success on and off the field in their inaugural season, Chattanooga has been among the league leaders in attendance, on-field performance, and supporter culture for many years. Chattanooga broke the U.S. amateur soccer attendance record with 18,227 on hand for the 2015 NPSL National Championship final. And CFC are always in the mix for conference and national titles. This year has been no different as they find themselves second in the conference with four games remaining. This pairing is quite intriguing with so much on the line. It’s obvious that the action on the field will be enjoyed by many. The hosts have a blend of new and returning players that have carried the team this season. Goalkeeper Phillip D’Amico has been very strong for CFC this season as a late addition to the team. He has really helped set the stage for a strong defensive back line. Everson Lima, who played in the second division of Brazilian soccer, is the anchor that holds the back four together. Midfielder Juan Hernandez dictates play and is incredibly skilled when it comes to possession, vision, and focus. Joao Costa, a Brazilian who can play both forward and attacking midfielder, has dominated the competition with his blazing speed and pinpoint accuracy. Greenville has plenty of talent of their own. Goalkeeper Austin Mullins has come in and made an immediate impact, getting the club’s first clean sheet of the season last weekend in Asheville. Center back and team captain Toby Sims has anchored the Green & Gold backline this season. Midfielder Jesus Ibarra, a recent signee to Greenville FC, has come in and made an impact immediately in the midfield, converting on a goal in his debut game against the Atlanta Silverbacks. Forward Regsan Watkins, the team’s leading scorer, will be looked to contribute in the attack. It’s obvious that fans and supporters will be treated to some attractive and exciting soccer in this late June matchup. It’s clear that no one will want to miss this match. 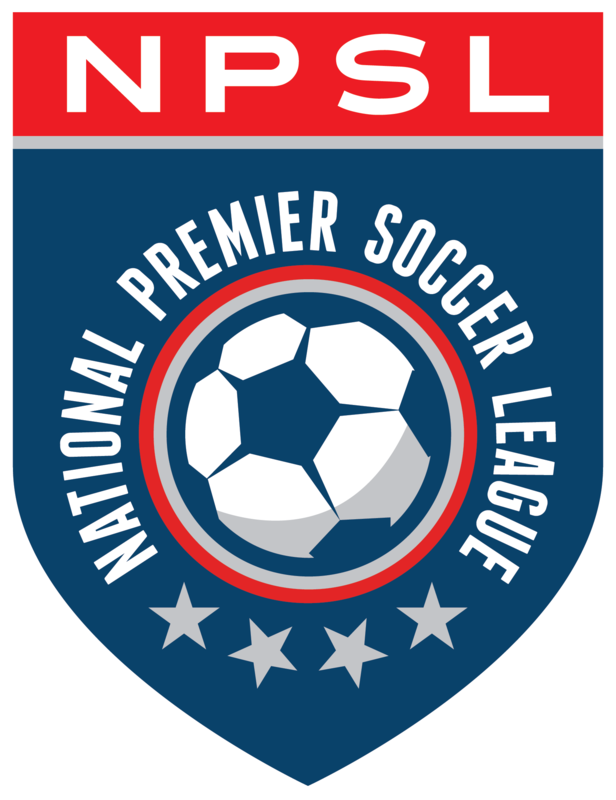 Whether you are heading out to Finley Stadium or watching the live stream, this game will showcase the best that the NPSL has to offer.